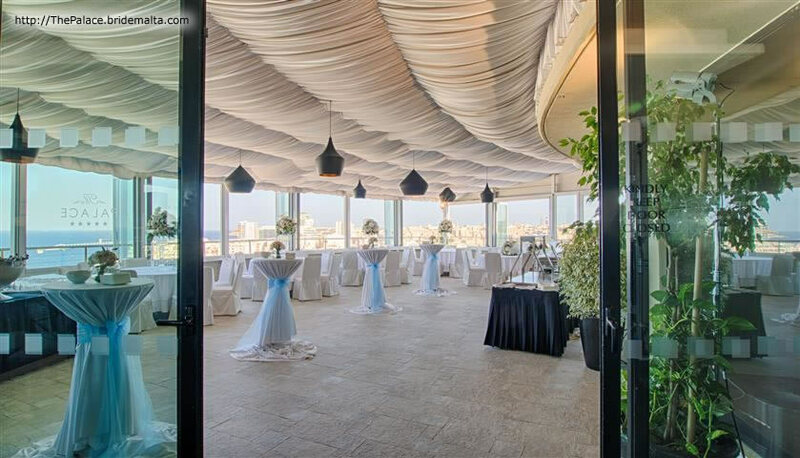 The Palace, a 5 star urban boutique hotel offers a variety of exclusive venues namely The Royal Hall, The State Hall, The Tabloid, TemptAsian Lounge, Palazzo Capua and Alexandra Gardens. 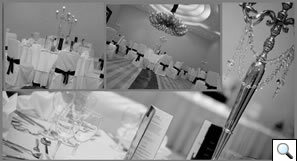 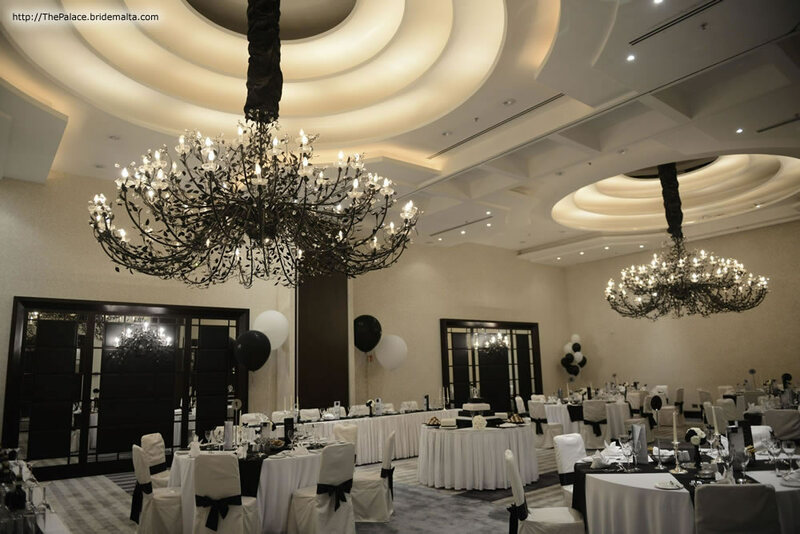 All these venues have been designed from concept to décor stage in order to ensure the perfect setting for your lifetime occasion. 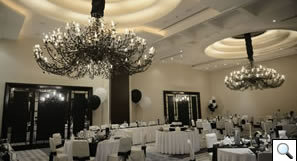 The Royal Hall is a chic and astounding hall with imposing and stunning Florentine chandeliers. 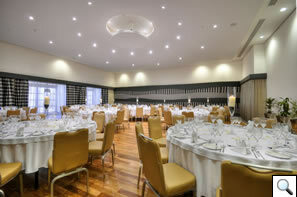 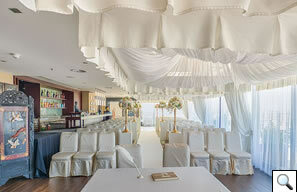 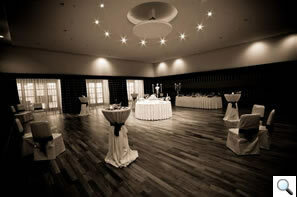 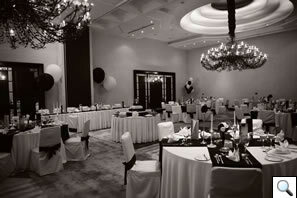 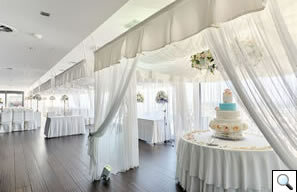 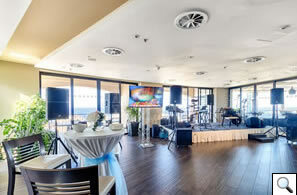 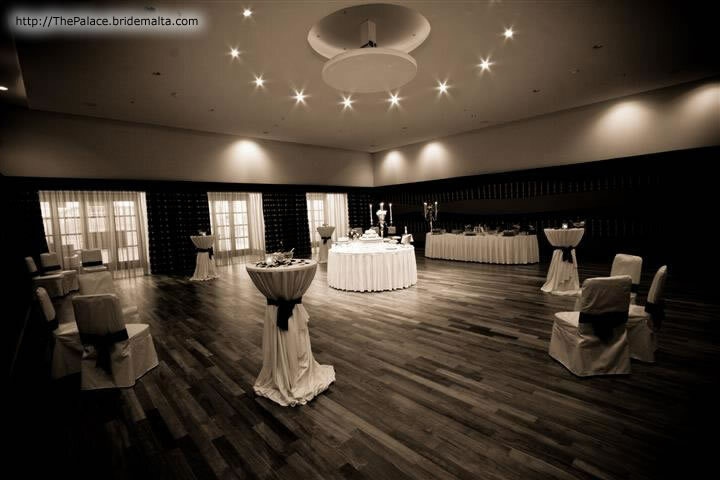 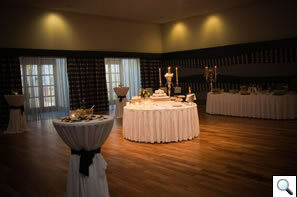 It can accommodate 150 people for a banquet, over 300 people for a reception. 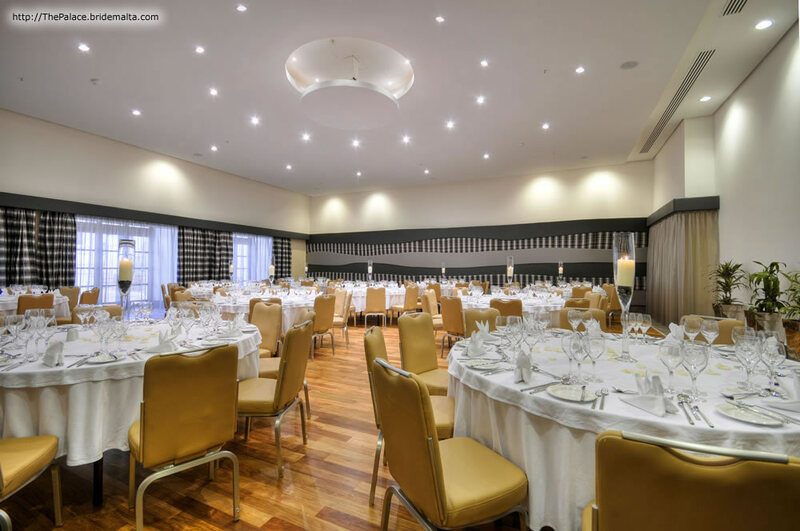 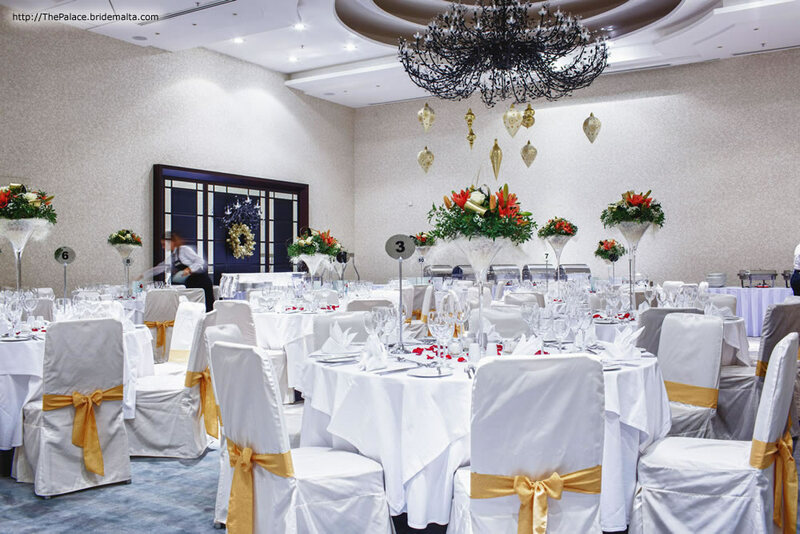 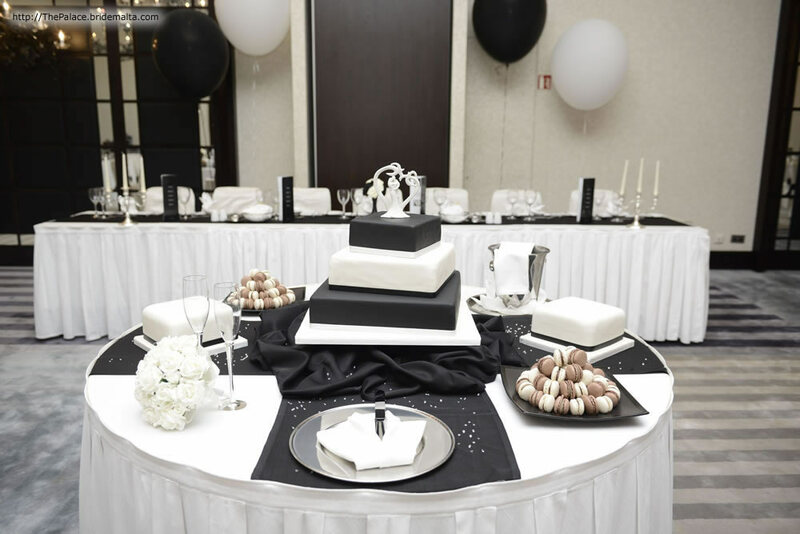 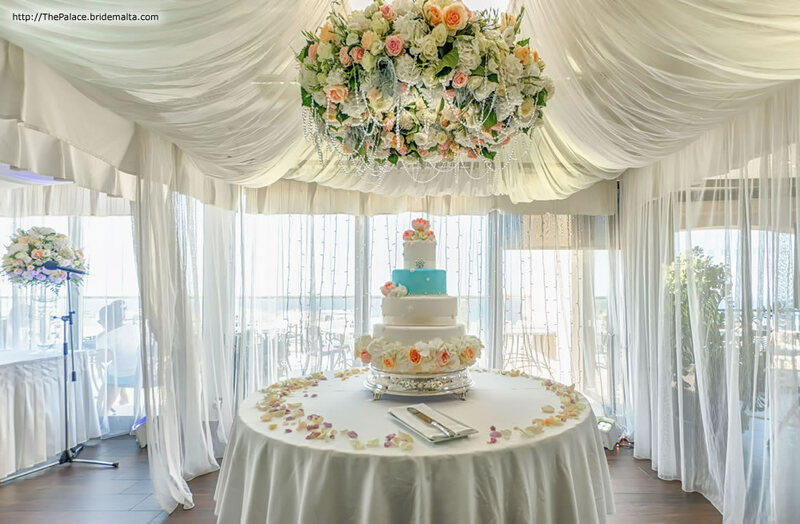 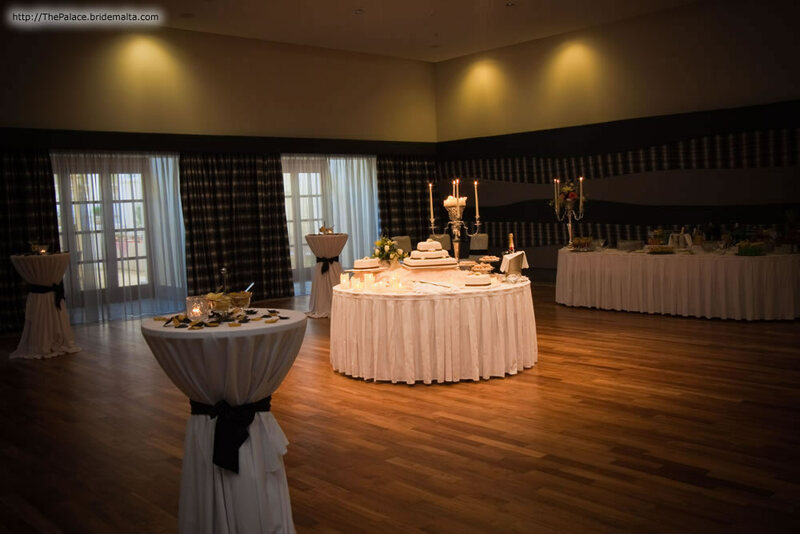 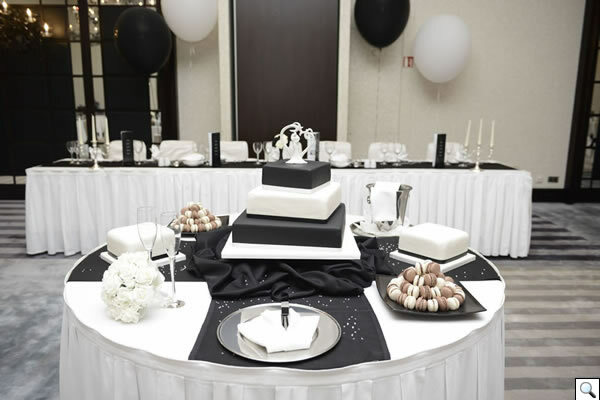 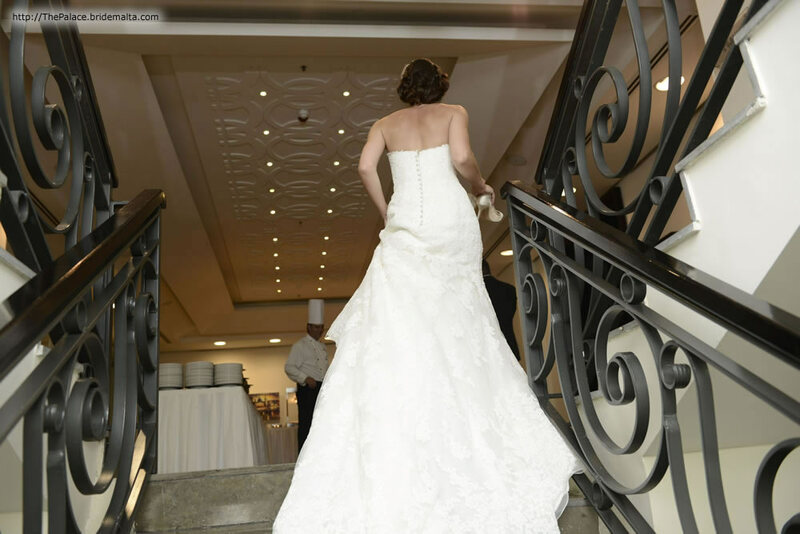 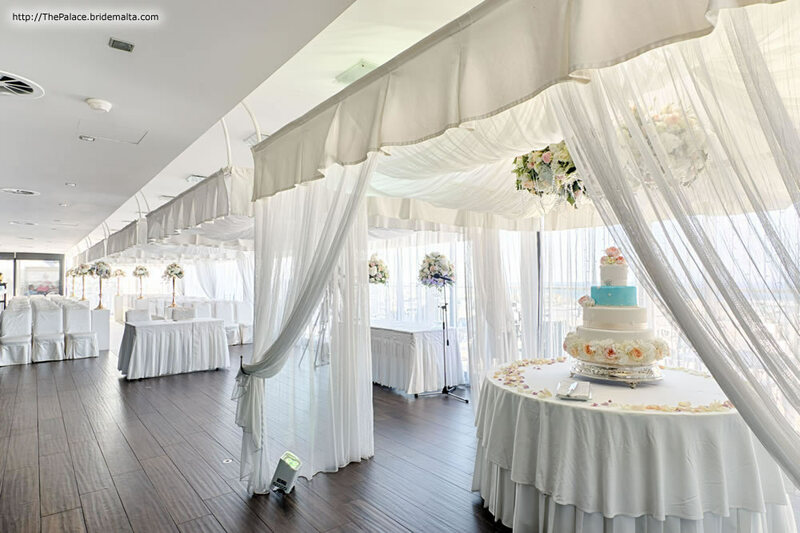 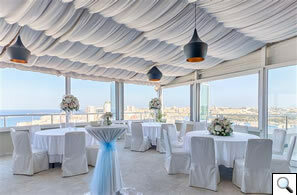 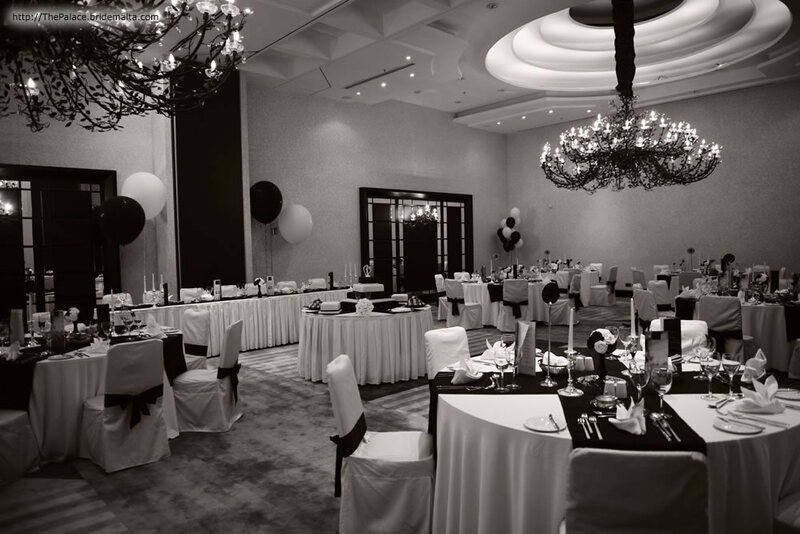 This venue is interconnecting with The Tabloid which is hotel’s main restaurant thus the amount of people for a wedding reception will further increase. 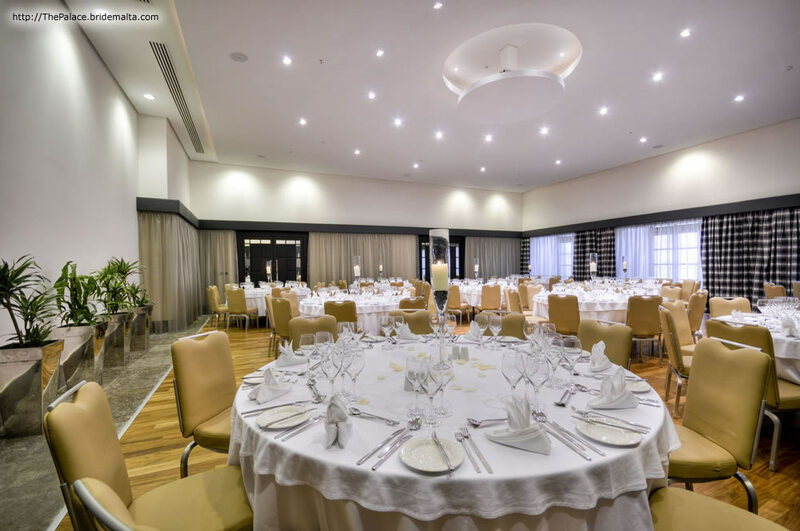 The State Hall on the other hand, has natural daylight and can accommodate 270 guests for a reception or 140 people in banquet style. 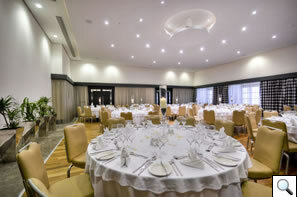 The State Hall leads to a pre-function area that is interconnecting with Alexandra Gardens. 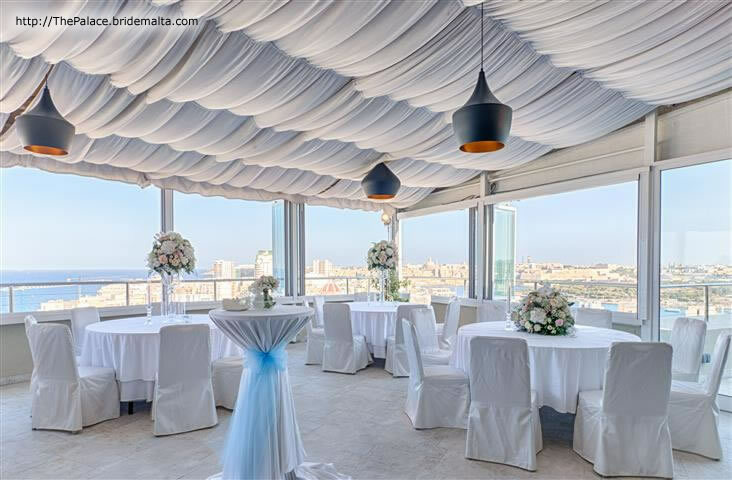 The TemptAsian Pool Terrace on the 9th floor is a new venue which surely cannot be superseded for its magnificent 360 degree views of the Island. 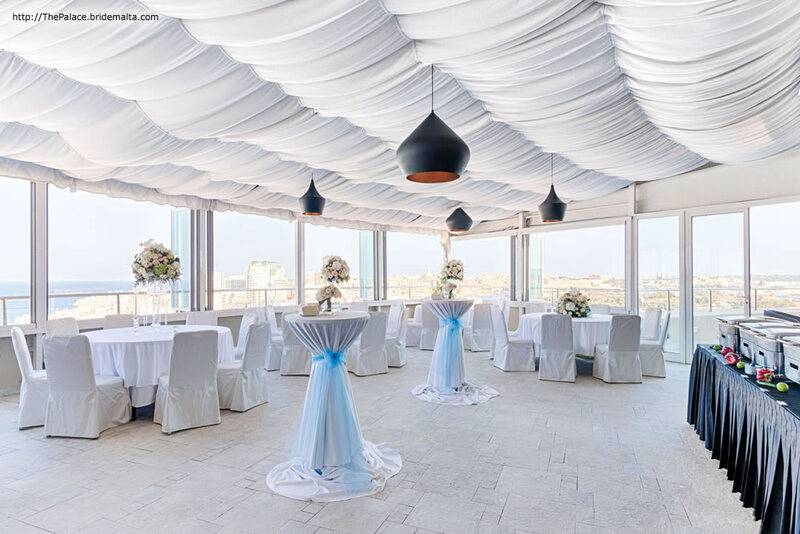 Situated on the highest part of Sliema, TemptAsian offers breathtaking views stretching beyond Manoel Island to the grandeur of Valletta’s historical bastions. 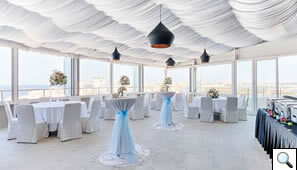 With its infinity pool and unique design, this venue offers the perfect setting to capture the essence of your special occasion. 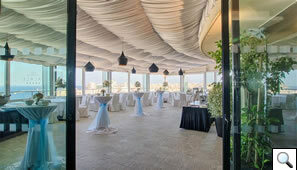 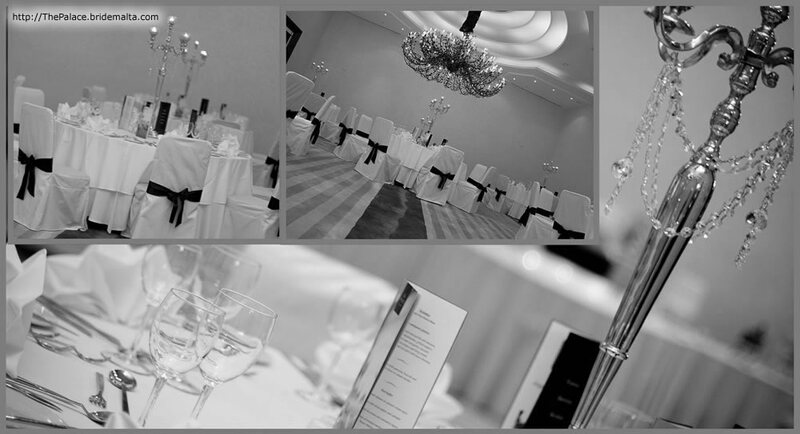 Set to impress, the spacious terraces can host over 160 people for a wedding gala dinner and over 450 people for a reception. 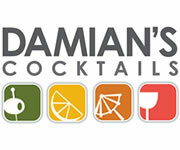 This page has been visited 18663 times.